As many Spaniards get ready for extended summer vacations, the media focuses on where members of the Royal Family will be gathering to relax. King Juan Carlos and Queen Sofia, when they were younger, created a tradition of vacationing at Marivent Palace in Mallorca. 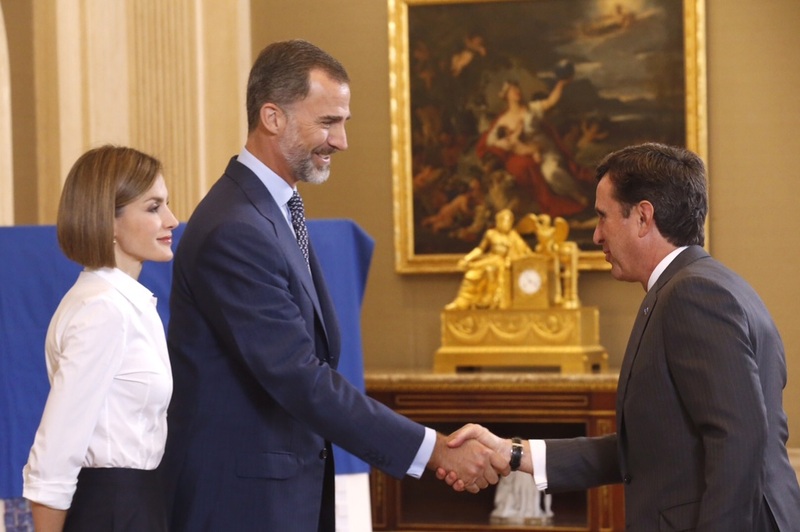 Now King Felipe and Queen Letizia have seen the need to spend at least some time there. 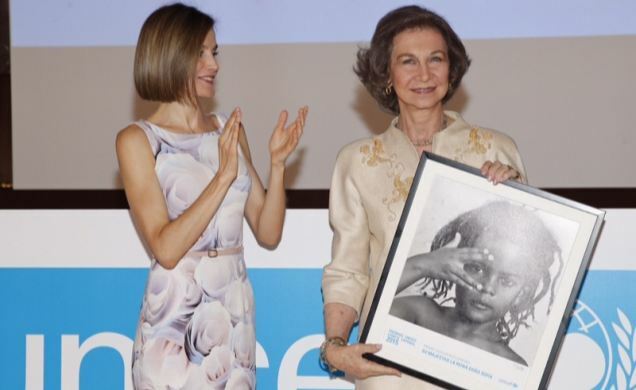 Queen Sofia, who is deeply fond of Mallorca, has already been installed at Marivent with her sister and loyal companion Princess Irene, according to media outlets. They took a break from the sun to attend a gathering in Belgrade with the Yugoslav Royal Family. King Juan Carlos has been elsewhere, in Saint-Tropez. Newspaper El Mundo said the different vacation destinations were evidence of his estrangement from Queen Sofia. 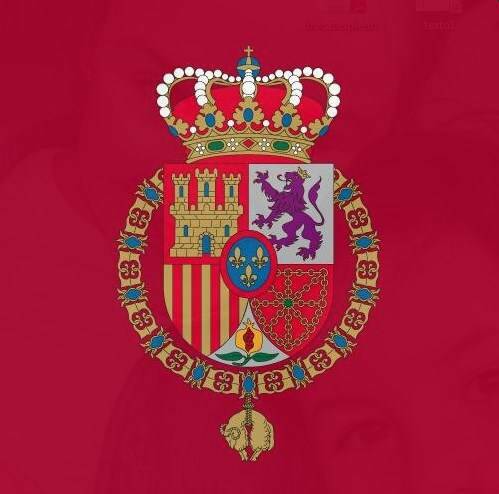 Separately, the magazine Hola captured pictures of Infanta Elena and her daughter packing up for vacation, and said she too may drop by Marivent.